Boneless Chicken Cutlets that are completely cleaned, trimmed, and individually sealed for freshness and taste. We select only the freshest and most flavorful cutlets to enhance your favorite chicken recipes or grill time favorites. Bake: Preheat oven to 400F. Remove cutlets from packaging. Place cutlets on foil lined baking sheet sprayed with non-stick cooking spray. Bake 20-25 minutes, turning once halfway. Grilling: Preheat grill to medium. Remove cutlets from packaging. 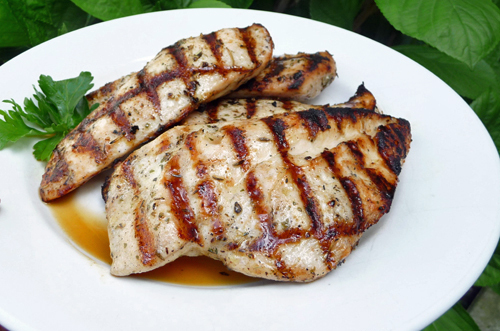 Grill cutlets on an oiled grate for 6-8 minutes per side.